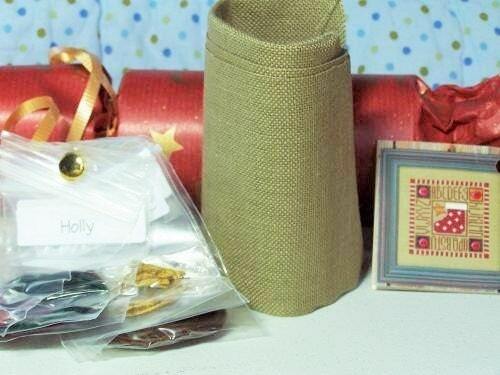 This festive kit is packaged like the Christmas cracker treats! Inside, you'll find a complete kit - 32 count linen, hand-dyed thread, embellishments, needle, and the chart. 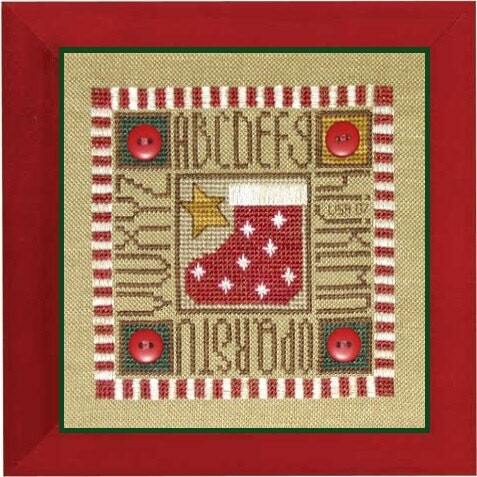 PLEASE NOTE - This listing is for the cross stitch kit - not the stitched piece.